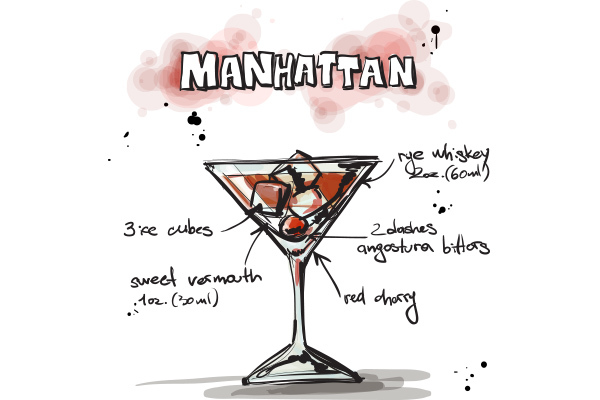 With the Nighclub and Bar Show days away, it’s quite impressive to see how big of an impact wines and spirits have on the foodservice industry. 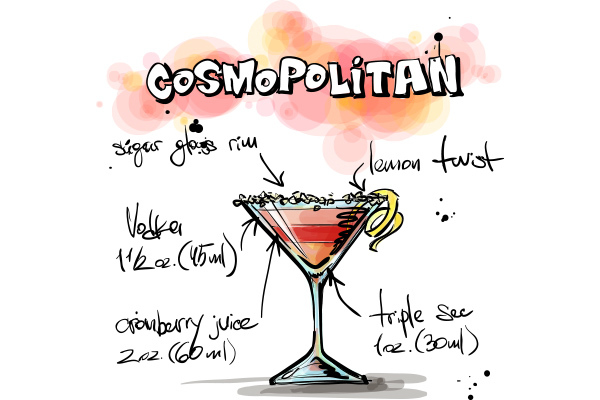 The Beverage Alcohol industry is responsible for 3.9 million jobs in the U.S.
Beverage Alcohol is the second largest beverage category in US with 9.4 Billion Gallons consumed in 2012. Beer dominates with 87% of consumption. 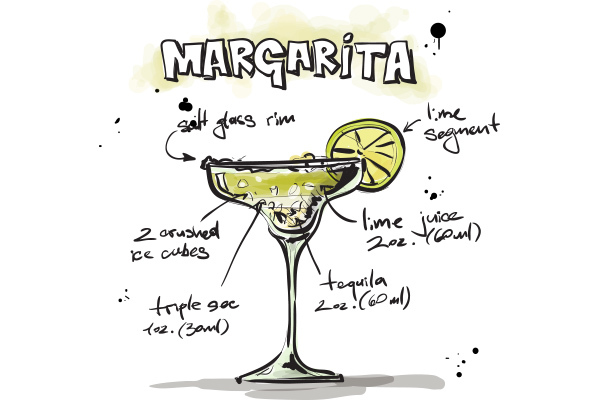 Cambro supports bar and beverage operations with a variety of products that help store, serve and sanitize. 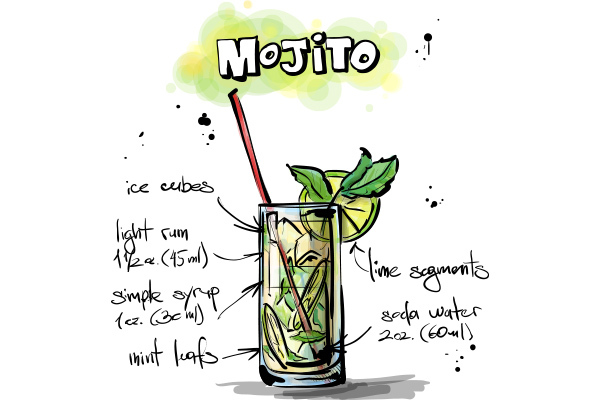 From Camracks to the ever-present Camtread trays to durable Aliso Barware, Cambro products increase efficiency and improve safety. 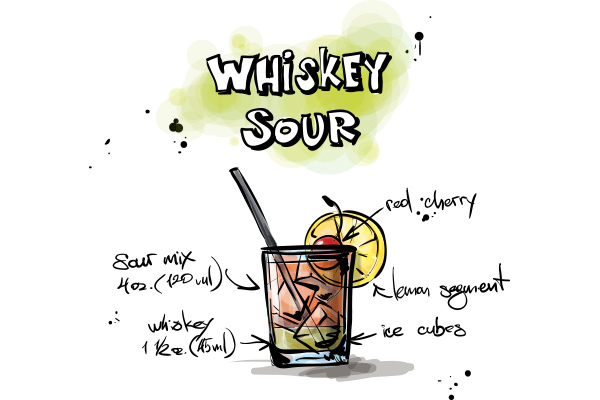 Tweet This Whiskey Sour Recipe! 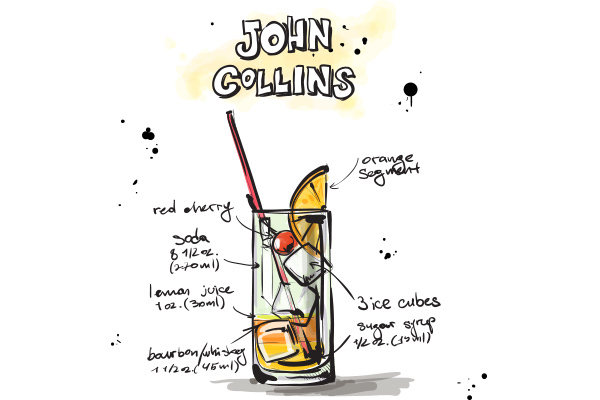 Tweet This John Collins Recipe! 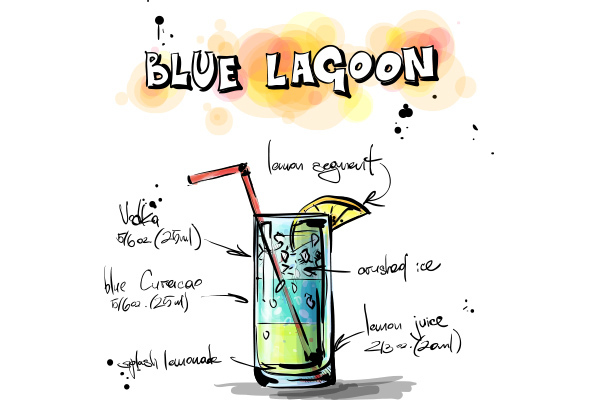 Tweet This Blue Lagoon Recipe! 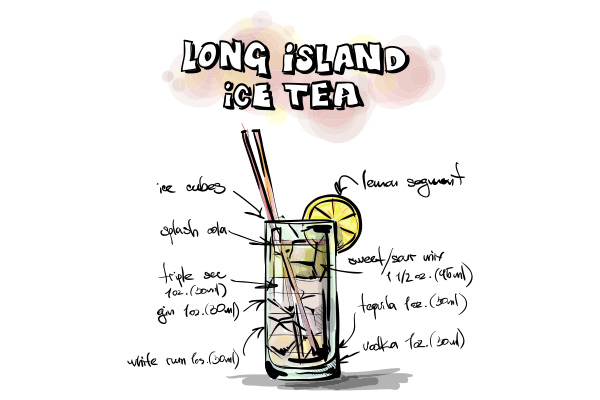 Tweet This Long Island Ice Tea Recipe! 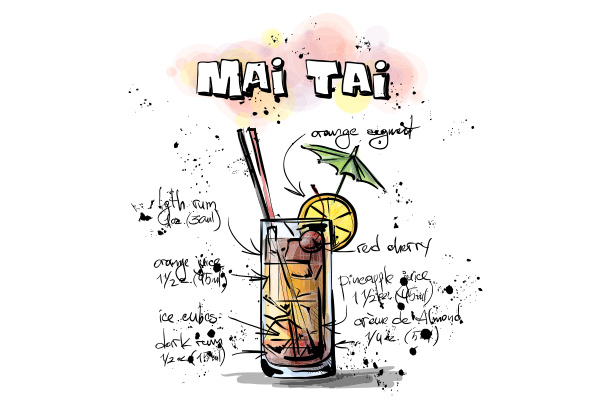 Tweet This Mai Tai Recipe! 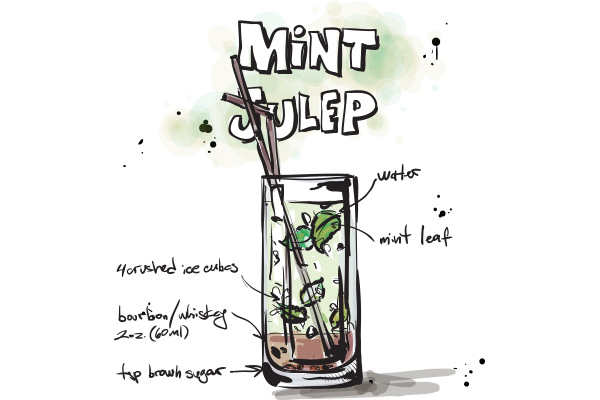 Tweet This Mint Julep Recipe! 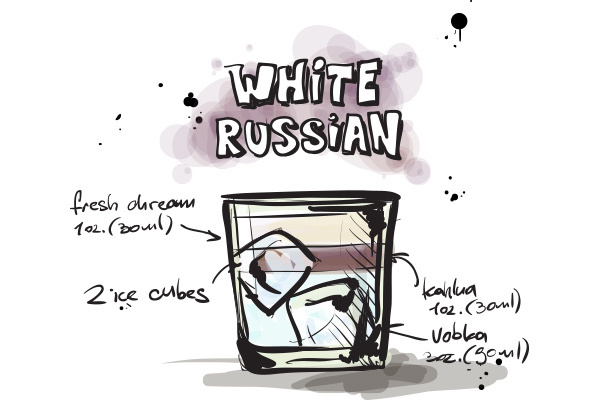 Tweet This White Russian Recipe! 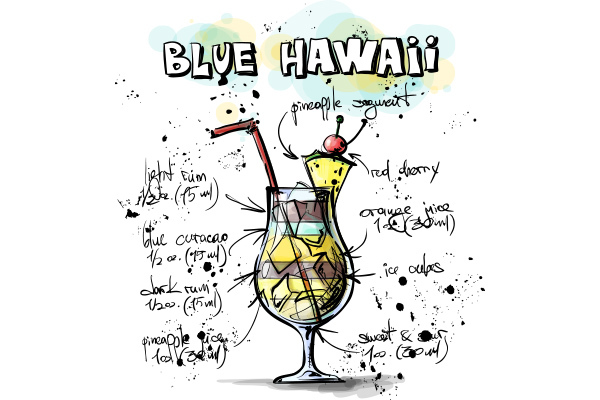 Tweet This Blue Hawaii Recipe! 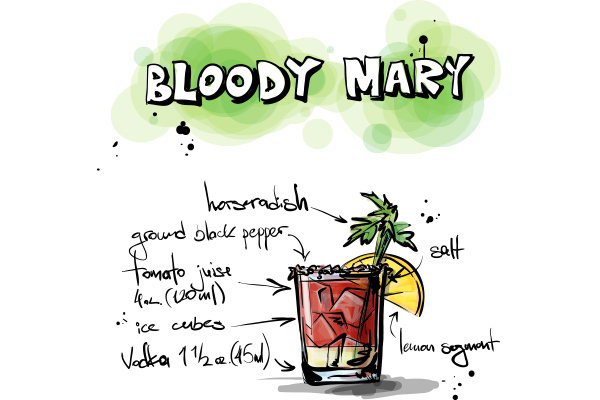 Tweet This Bloody Mary Recipe! 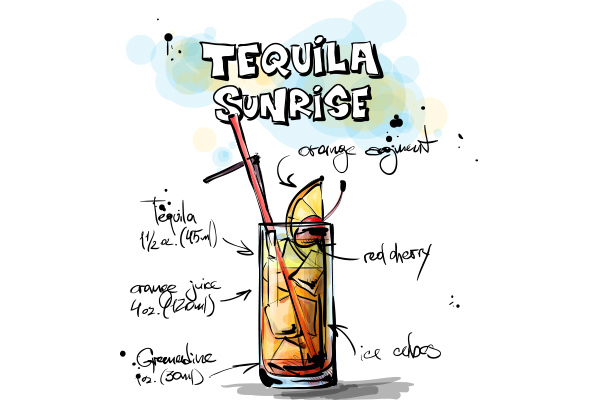 Tweet This Tequila Sunrise Recipe! 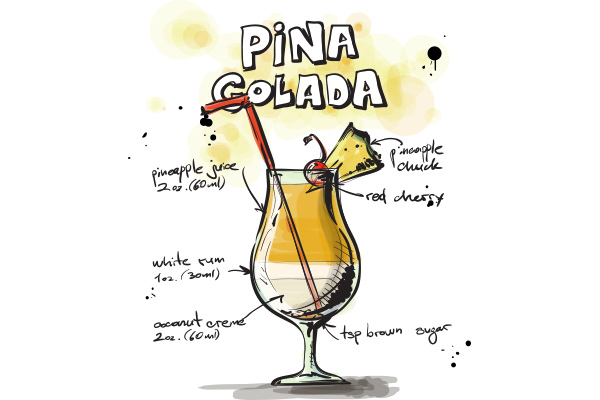 Tweet This Pina Colada Recipe!